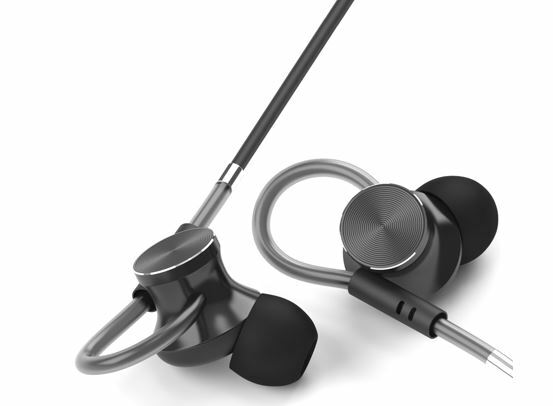 The Boult Audio has released a budget wired earphones with ergonomically angled ear tips and custom ear loop fastener. The Unique thing is the design of the product which looks premium and has a metallic shiny surface despite the low price. The cables of the of earphones are Kevlar coated that ensures the durability and tangle free. Also, the company claimed that the High-rigidity AL alloy housings help reduce unwanted resonances. 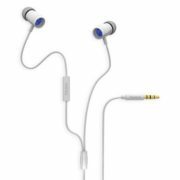 The ear fastener give on the driver is of silicon and minimize pop-out nature of wired earphones. 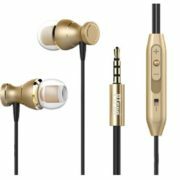 Furthermore, the 3.5mm connector is gold plated and also the earphone has a built-in condenser microphone for HD calls and voice command. Another thing which company claims, don’t know how much truth its but they said the earphone has built-in Micro-woofers to reproduce bass & rich sound. 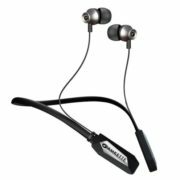 The Amkette Urban Bluetooth earphones review. 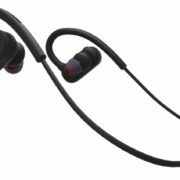 Best Bluetooth earphones for Rs. 2,000?